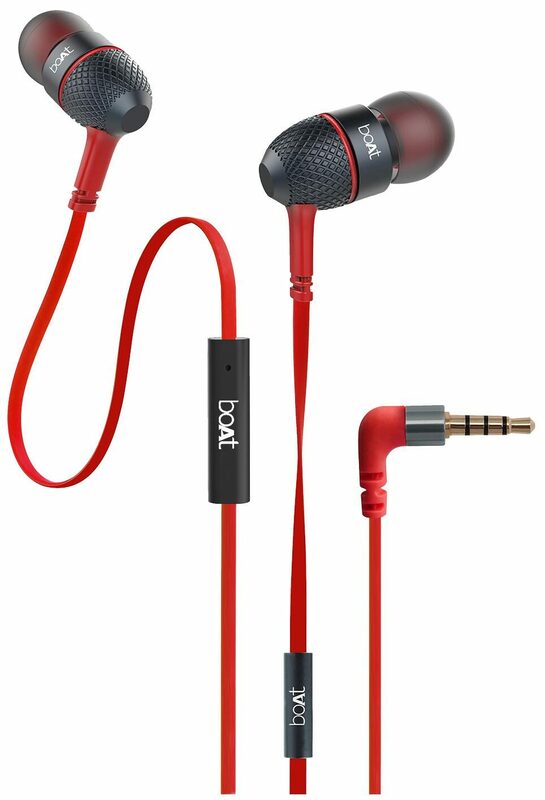 Innovation in the design of the in-ear headphones enables for easy adjustment and wearing comfort. The powerful 10mm drivers provide sonic clarity, bass-driven stereo sound and good attenuation of ambient noises. The microphone enables trouble-free receiving of calls or undeterred sessions of musical extravaganza with noise-cancelling technology. 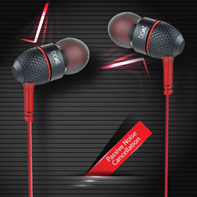 Therefore, experience enhanced sound clarity without outside noises and interruptions. 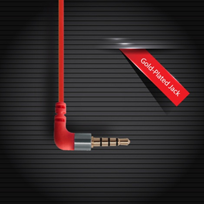 There is a gold plated jack present at the end of the headphone cable. Therefore this jack is long lasting and provides uninterrupted cable connectivity of headphone with music device. 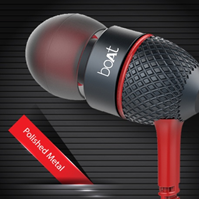 Crafted with care, the polished metal ensures the longevity of the headphones. The Eartip housing the drivers is created with a polished metal finish that enhances durability of the and provides a premium look and feel to the Bassheads 220. It fits your lifestyle. 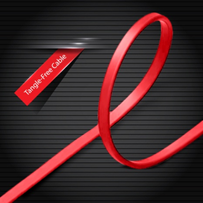 The headphones provide a smooth grip for an extra security and the cables are always tangle-free for ease of use.